1- Which software did you use to do the ADS? 2- Why did you choose only Desktop? Why not mobile etc..? I use Qwaya to create my ads. And I’m only targeting desktop because Mobile doesn’t convert sales as well for us. For USA you chose to study each state separately. What about if you’re doing one state only. Would you study the cities in that state? Does mobile converts well for affiliate marketing? 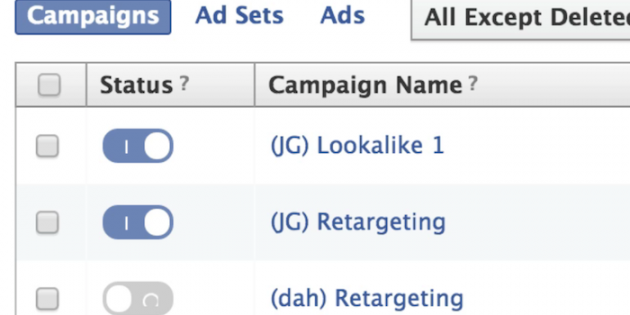 If you can show us something about how to do affiliate marketing with facebook in the future would be great. James, Awesome case study. Thank you.